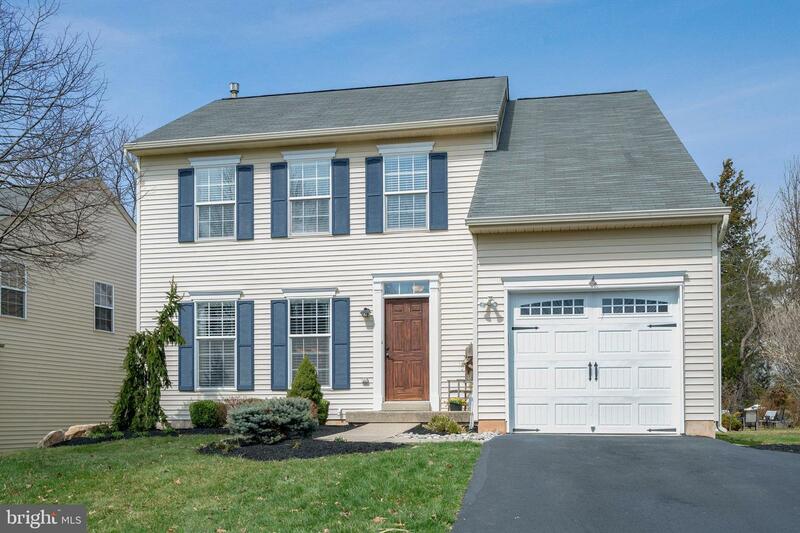 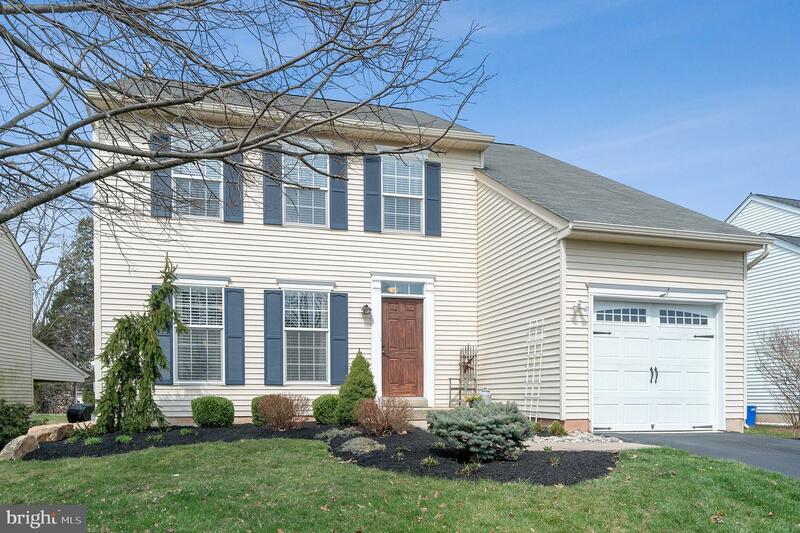 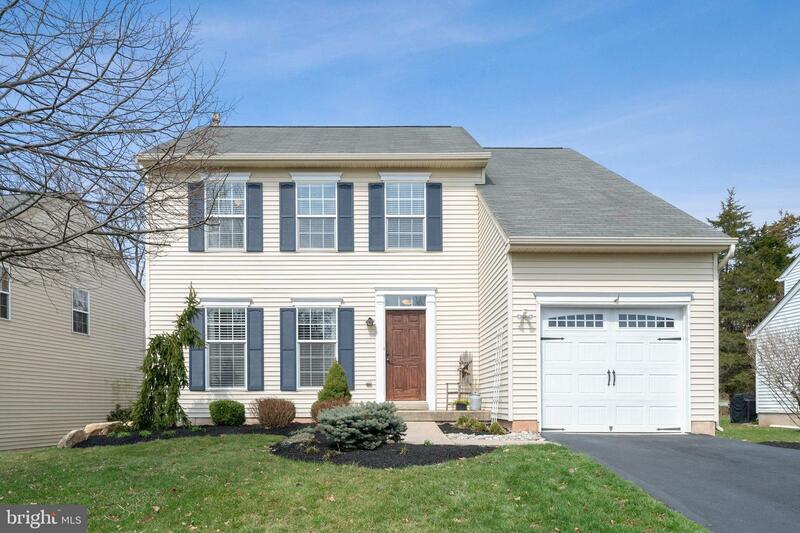 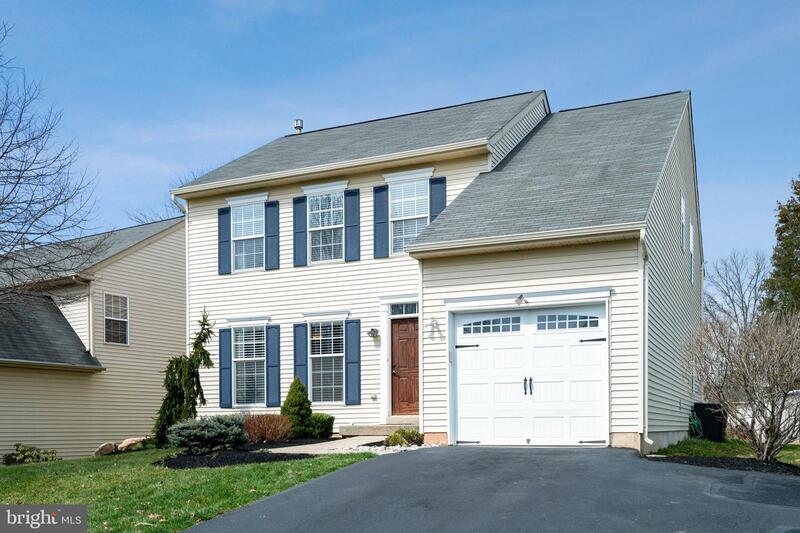 Do not miss this charming 4 bed, 2.5 bath turn key home! 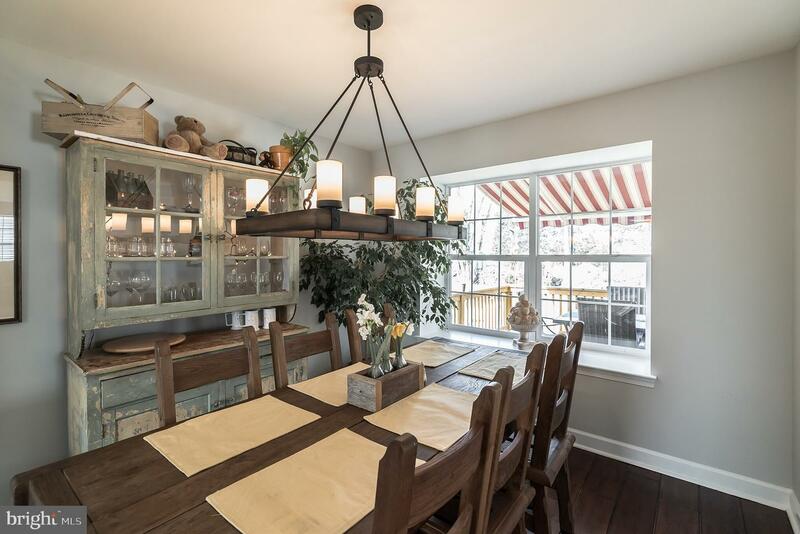 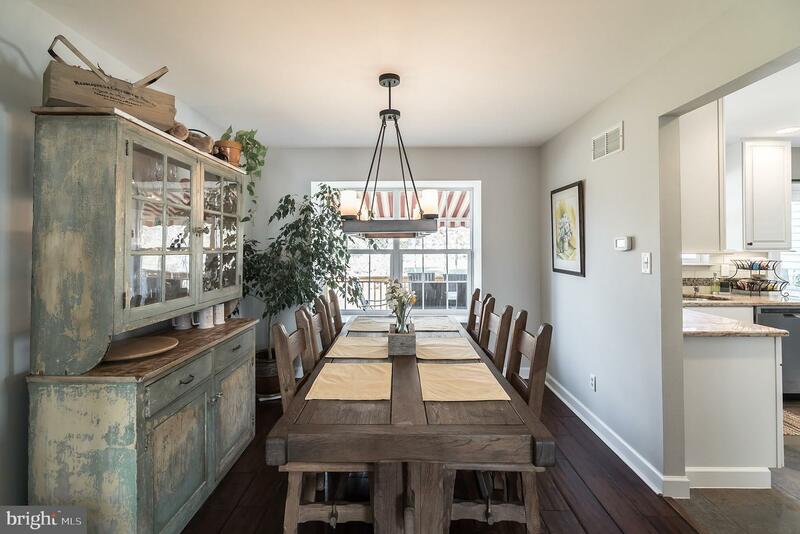 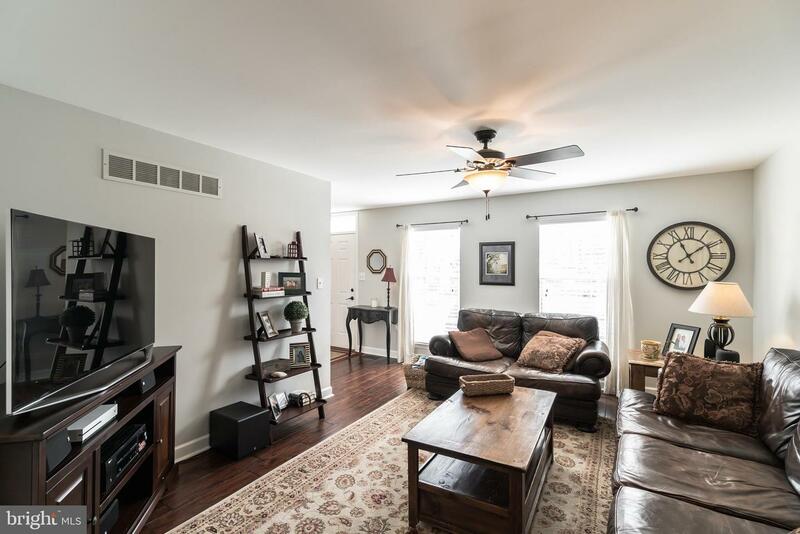 Enter inside and instantly be greeted by dark mocha hardwood floors and big windows that let in an abundance of light, making the sitting room and the dining room feel bright and airy! 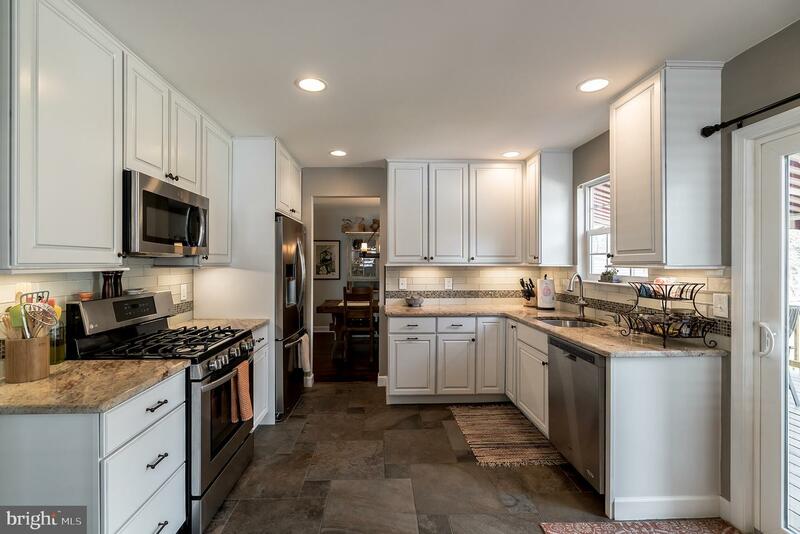 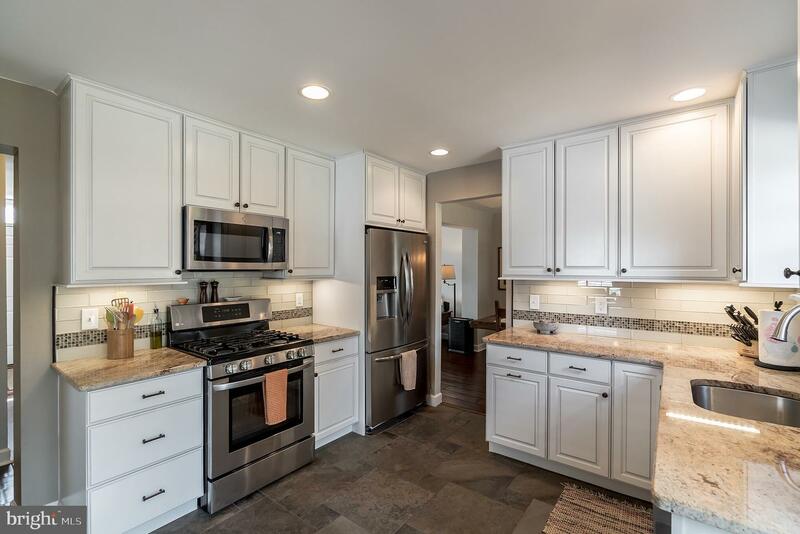 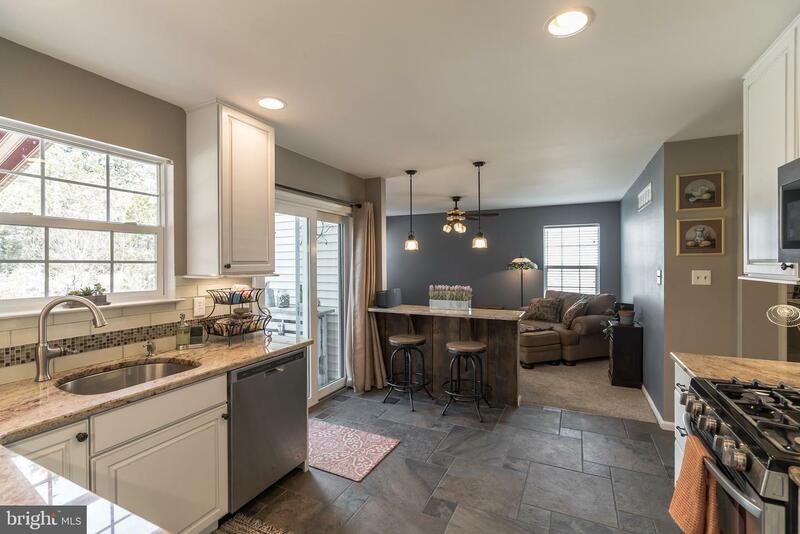 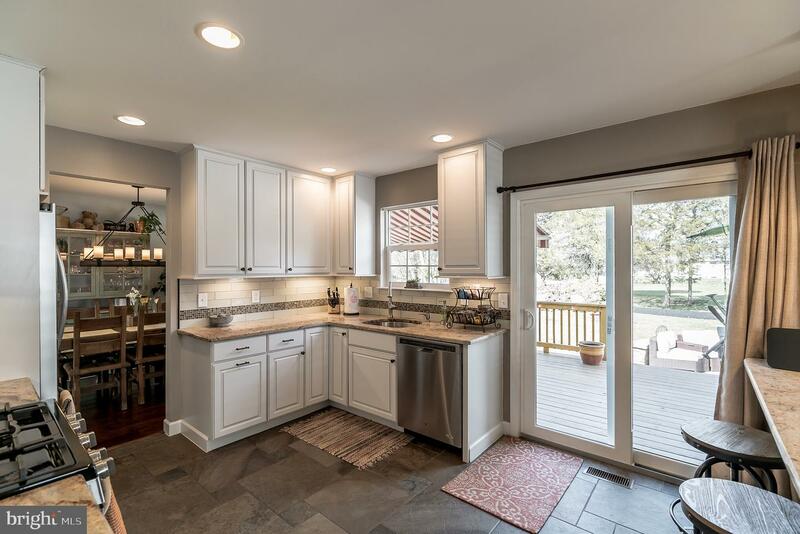 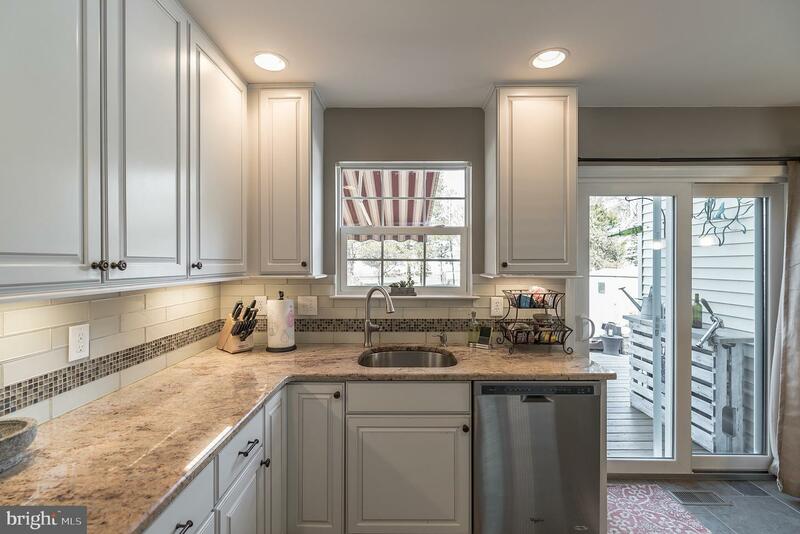 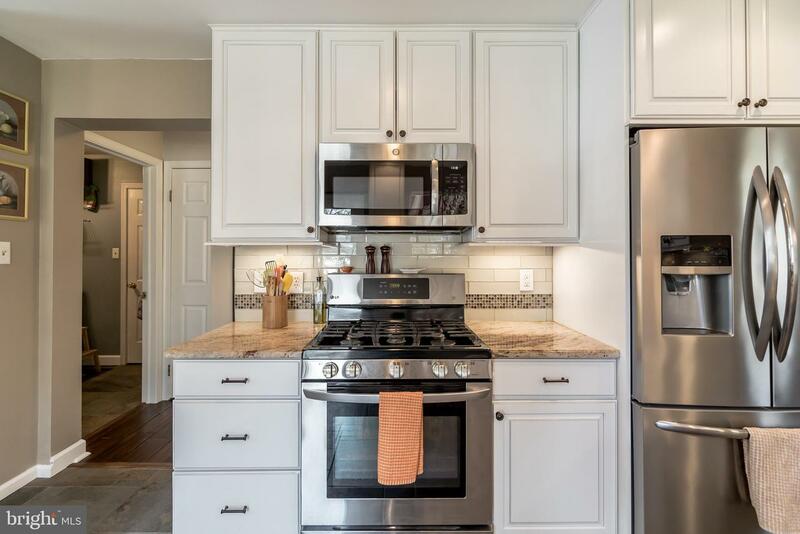 The upgraded kitchen boasts custom cabinetry, granite countertops, sleek stainless steel appliances, and a convenient breakfast bar making it the perfect place to let out your inner chef! 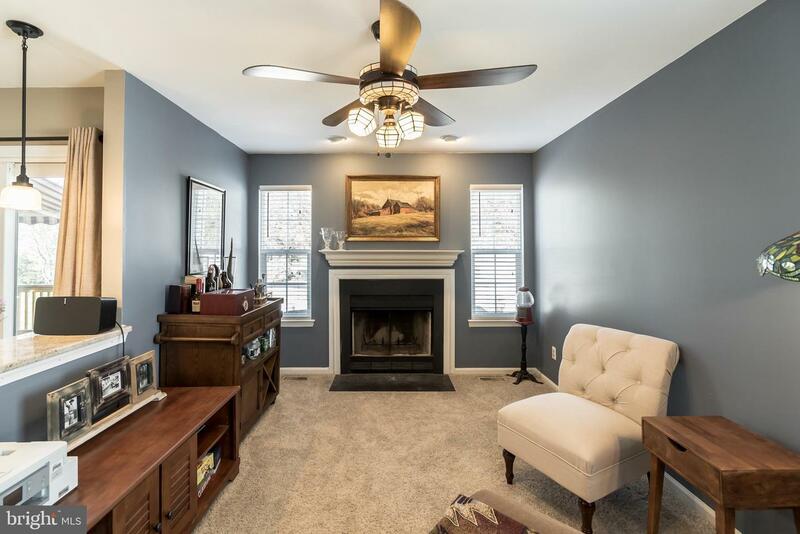 The living room has been freshly carpeted and features a fireplace, making the space feel cozy and warm! 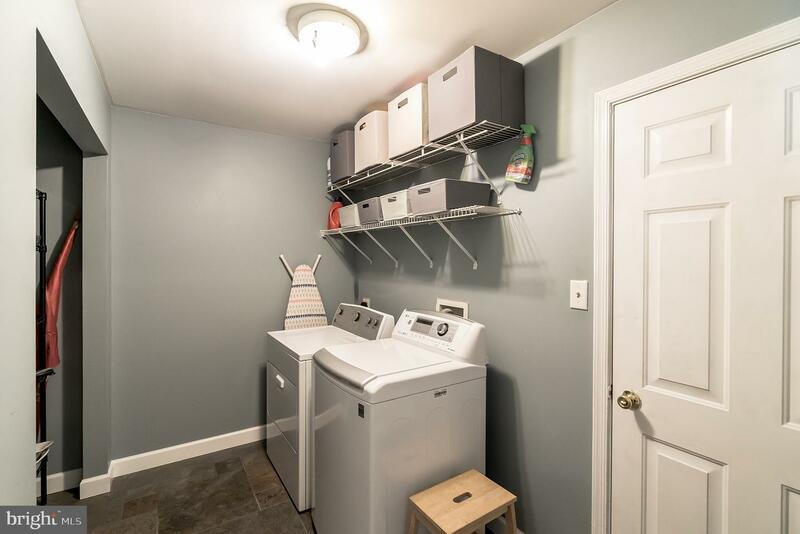 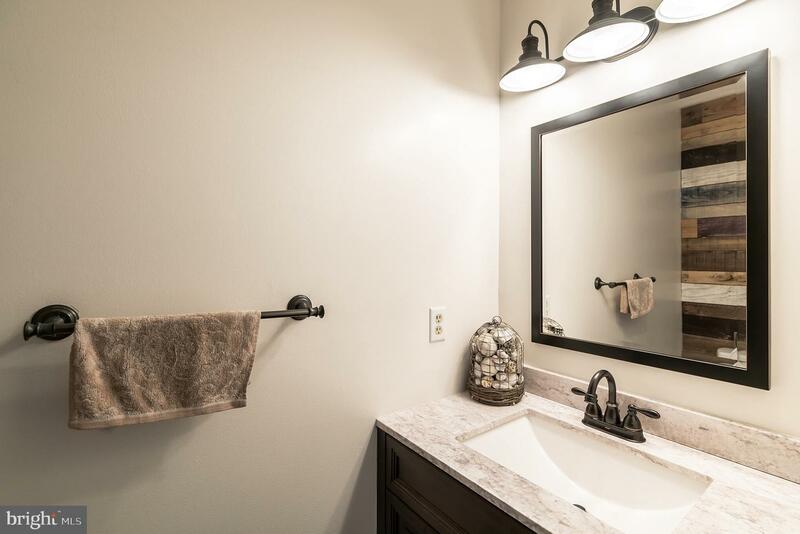 A separate laundry room and partial bathroom offer ease, convenience, and extra storage space! 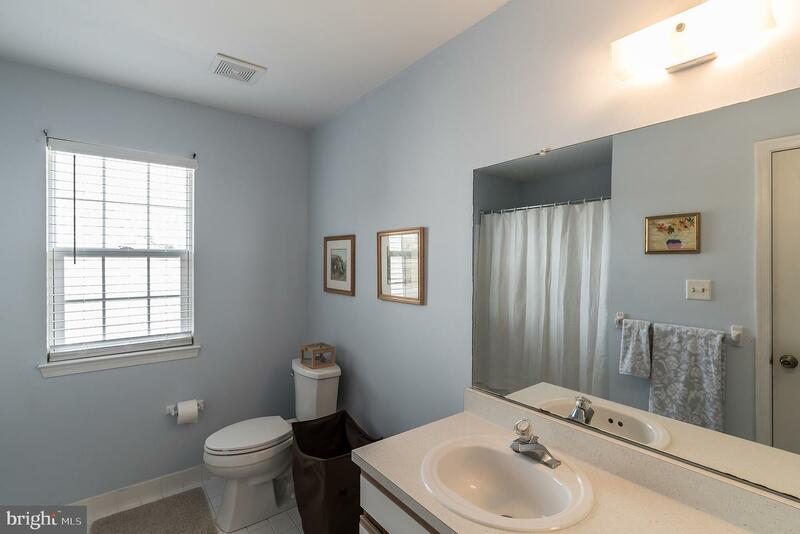 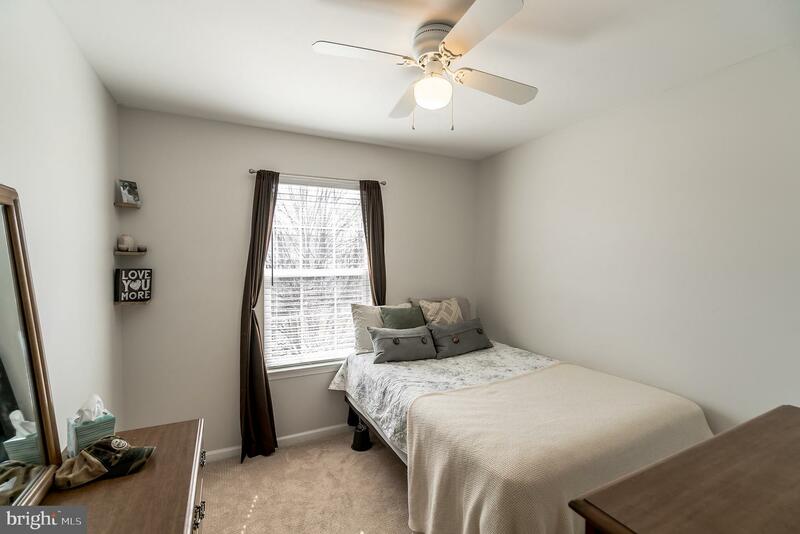 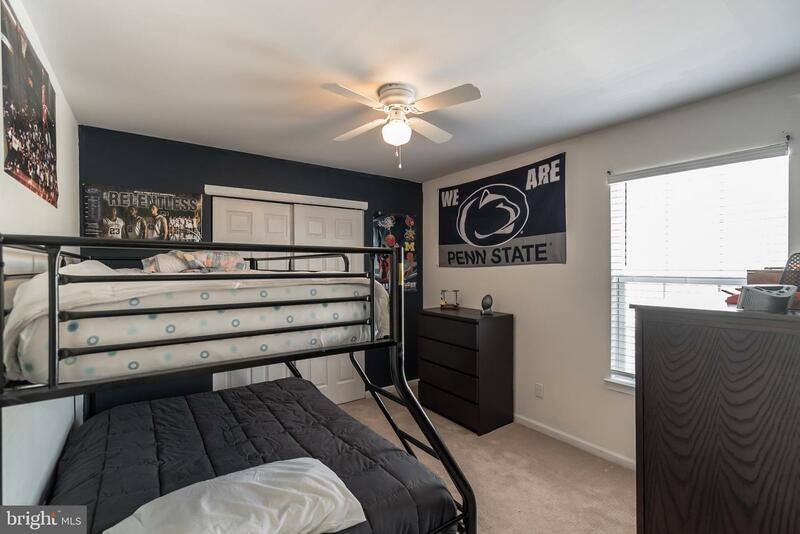 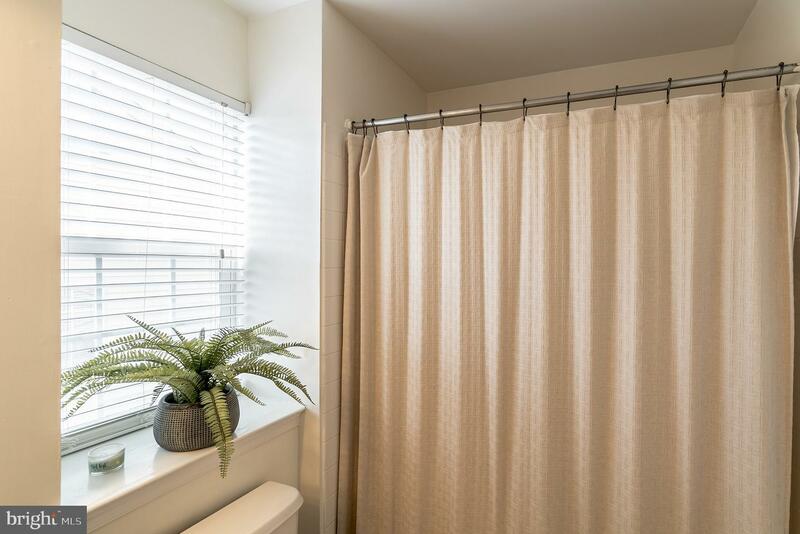 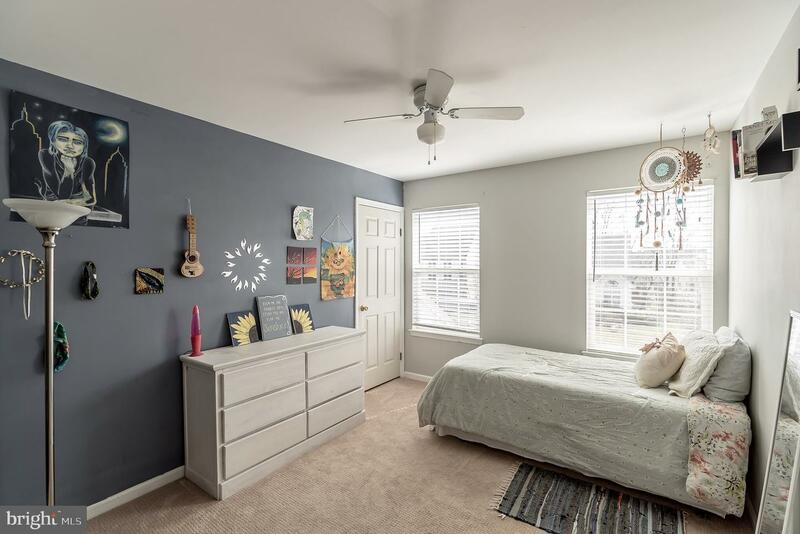 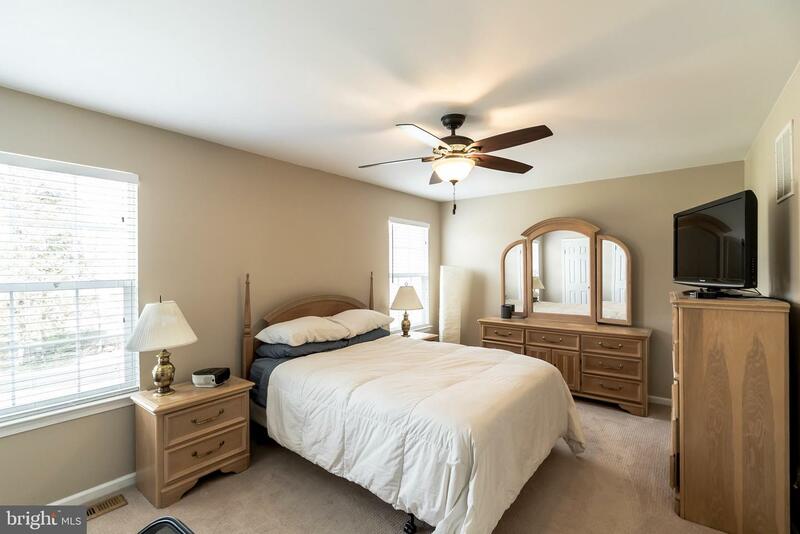 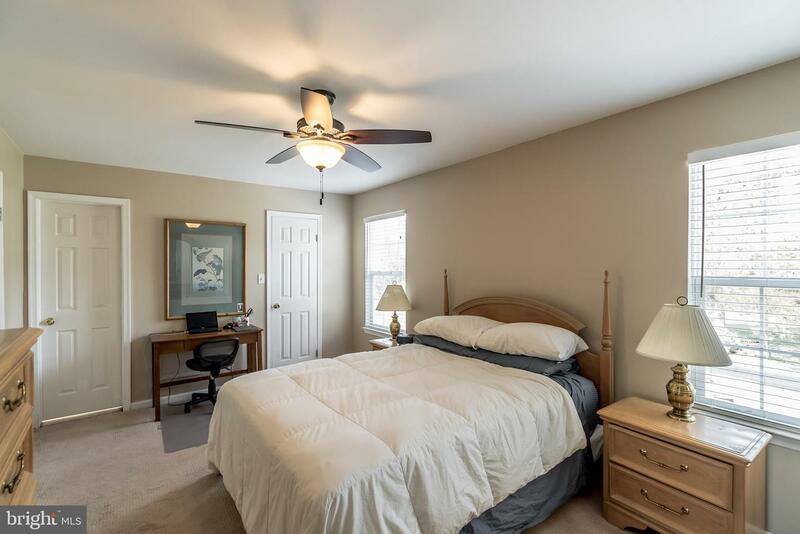 Upstairs four spacious bedrooms have been freshly carpeted as well and let in an abundance of light an offer generous closet and storage space while two full bathrooms with crisp finishes accommodate the size of the home! 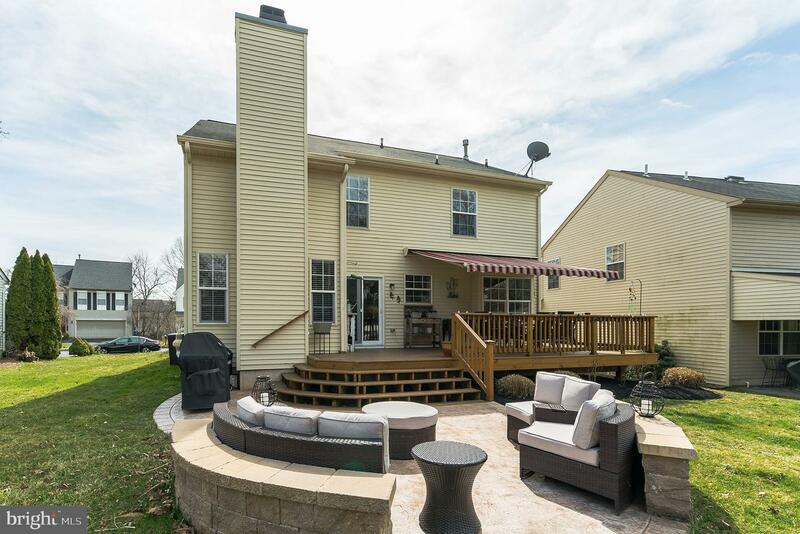 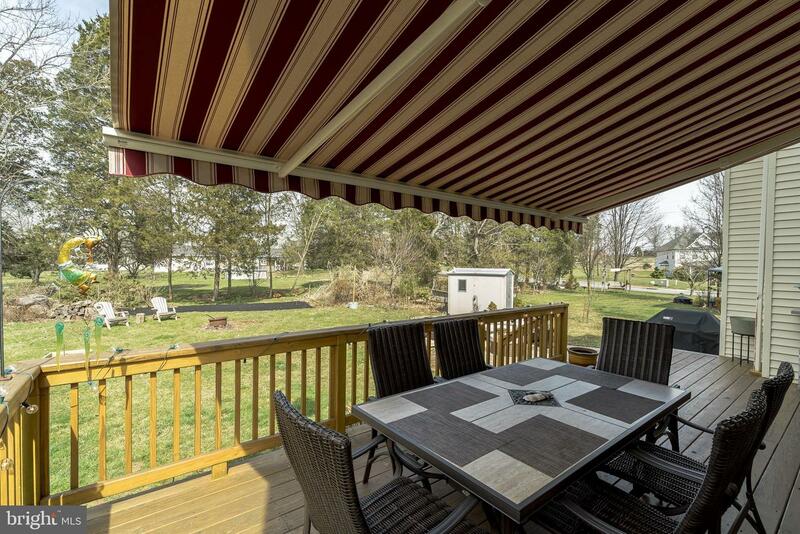 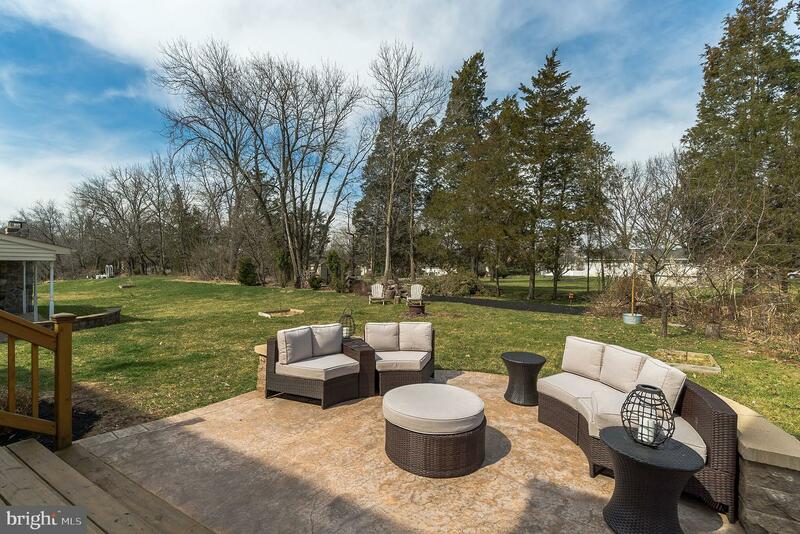 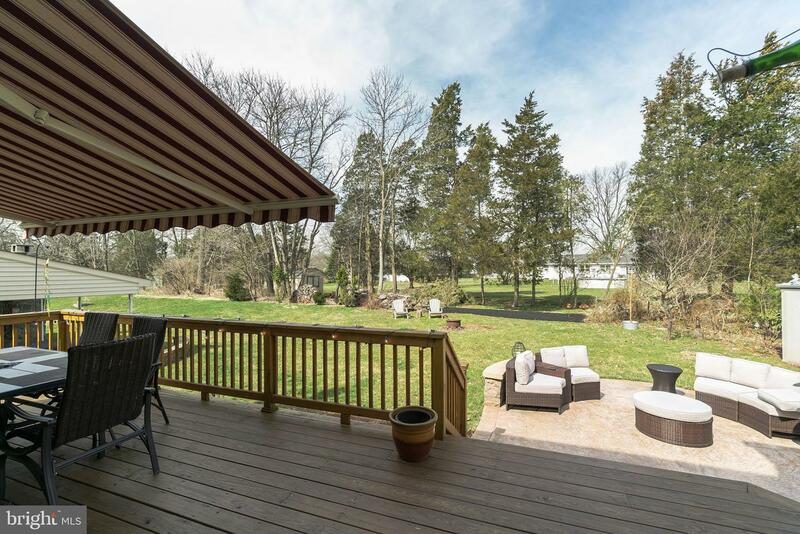 A brand new deck and concrete patio make the large green yard perfect for entertaining and hosting a summer BBQ! 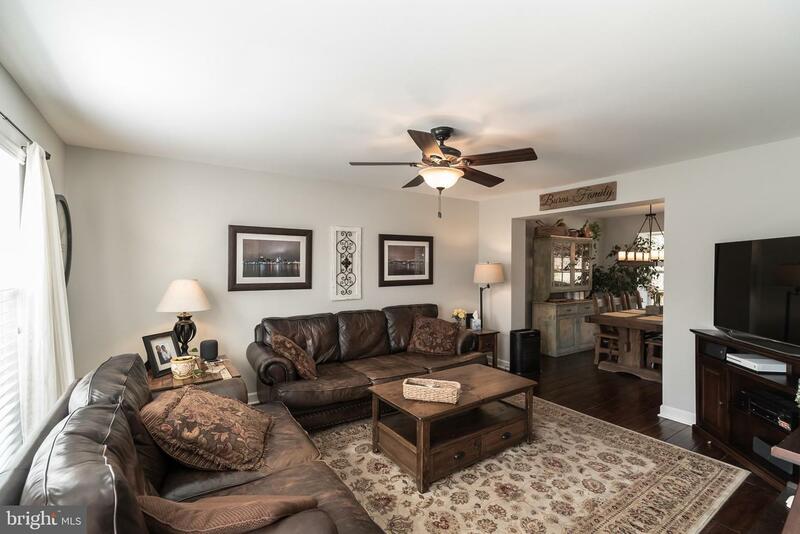 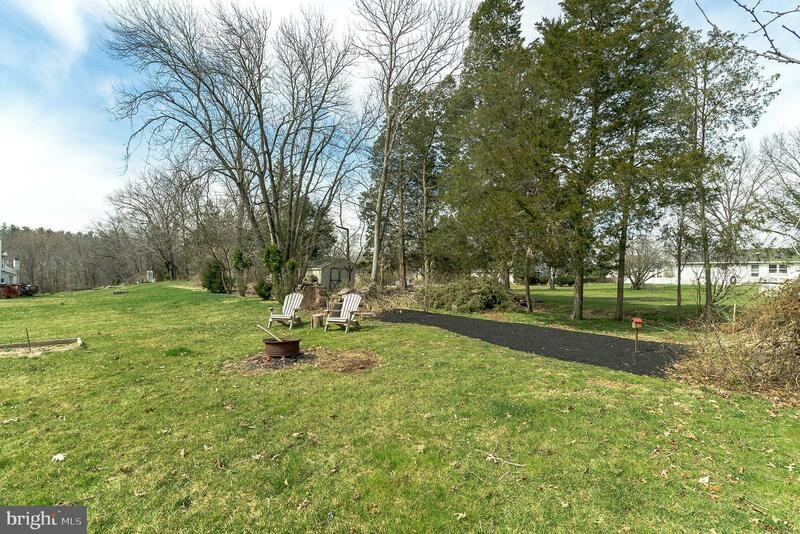 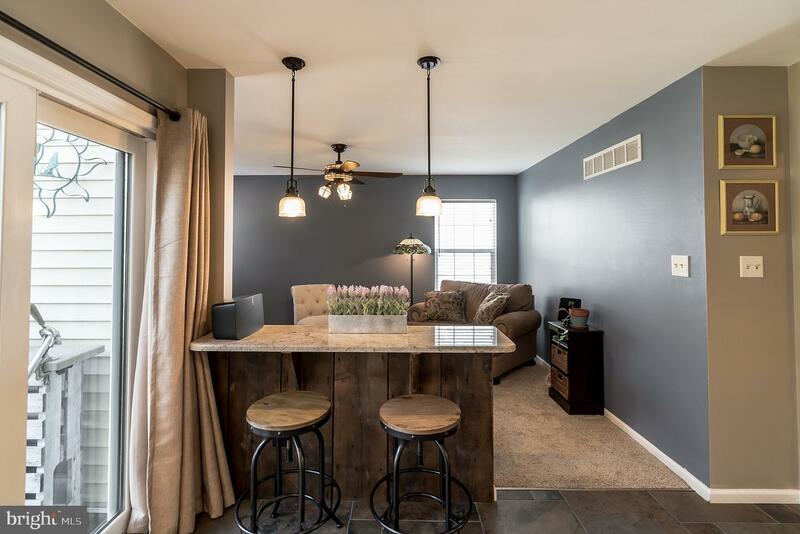 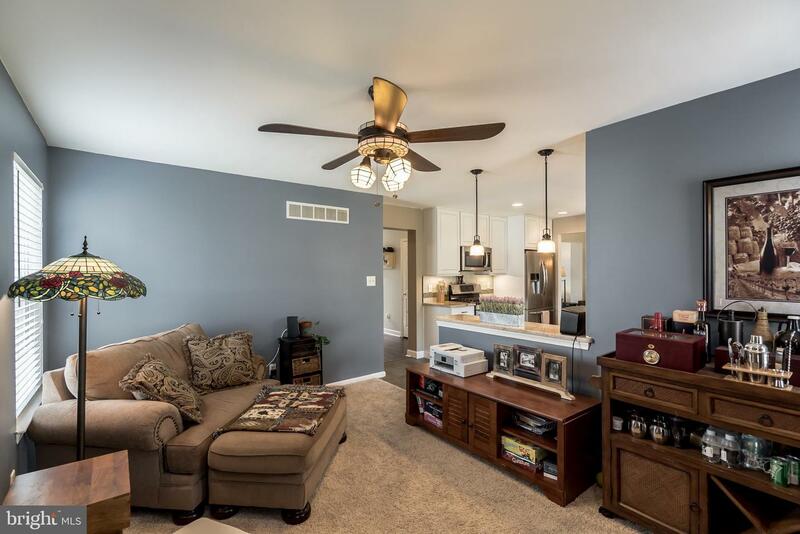 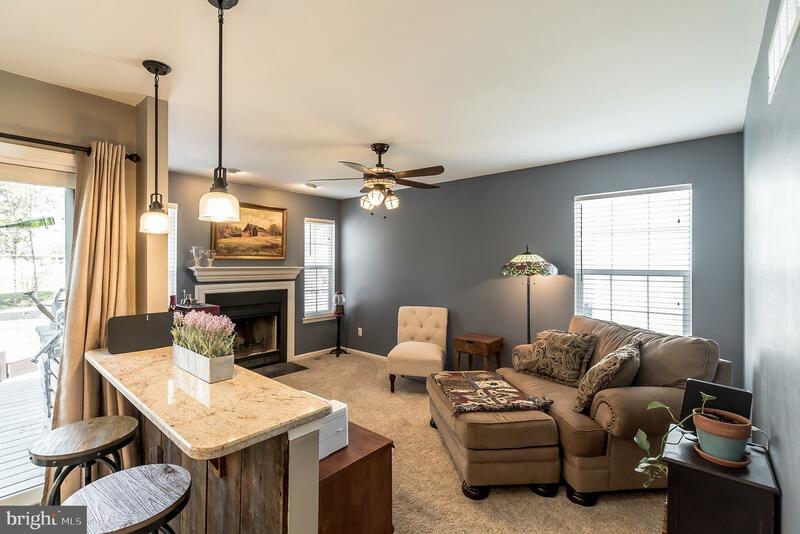 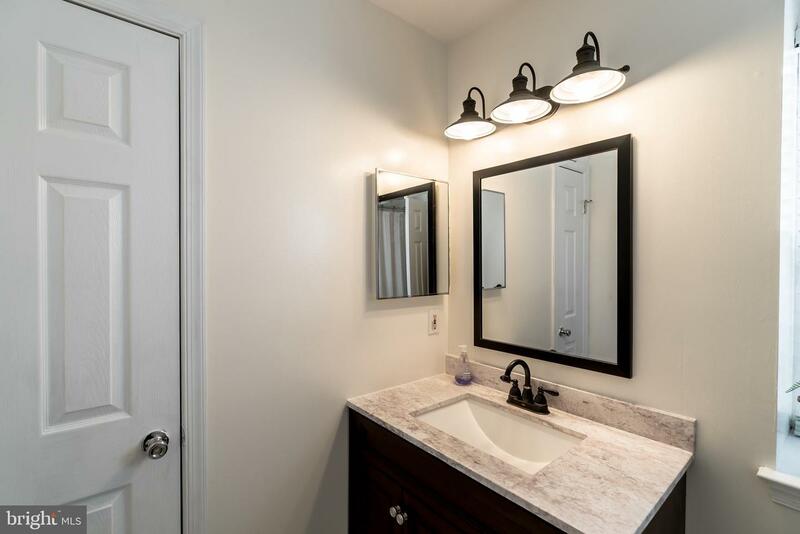 Professional painting, landscaping, and additional driveway space make this home feel up to date while its convenient location is close to many walking trails, shopping, and transportation! 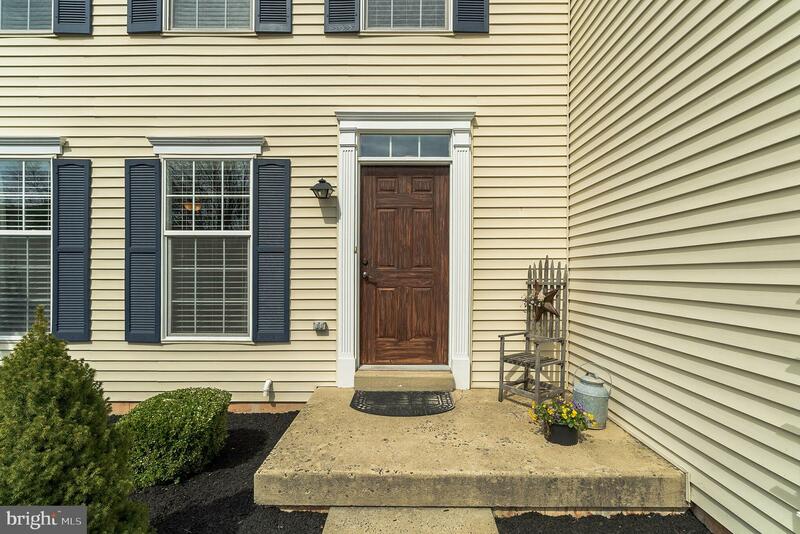 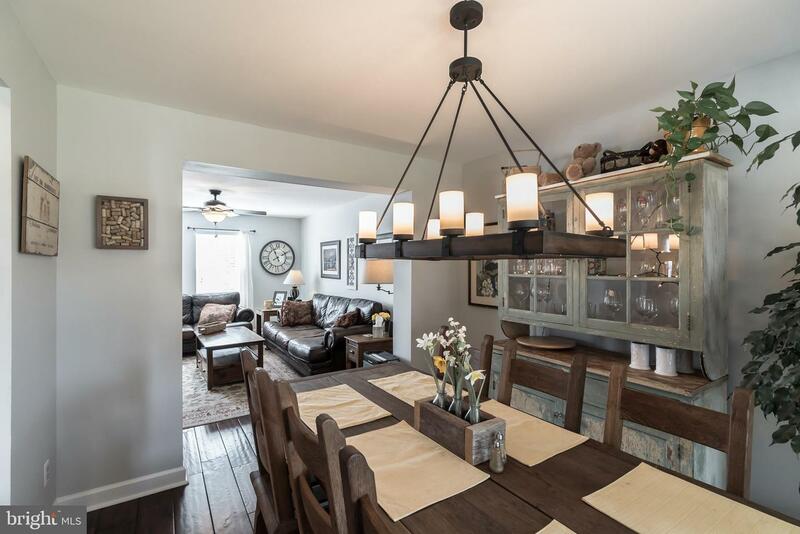 You do not want to miss this charming home!